Join the Gutter Geeks every week as our panel of 5 to 10 veteran gamers of all ages talk about the latest AND oldest in video and table top gaming. 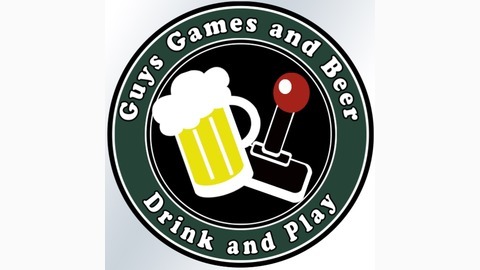 Whether it’s interviews with indie and established developers, deep dives on classic hardware, or just sitting around the table talking games while throwing back a few beers you are sure to have a great time with the gang from Guys Games and Beer! Contacting Us: If you are a developer and would like us to check out your game or product contact us at dev@guysgamesandbeer.net. If you have an indie game and your ad would make sense on both our audio and video podcast we offer ad placement absolutely free if we absolutely love your game. We update our Facebook page multiple times a day. There are also frequent give-aways and our "guess the game" posts. If we are recording at a public event you can find out from there. You can email us at info@guysgamesandbeer.net. The podcast is non-denominational. We talk about everything from PC and Mac gaming to consoles and tabletop board and card games. We will also commonly discuss retro gaming systems from Atari, Coleco, and Mattel. 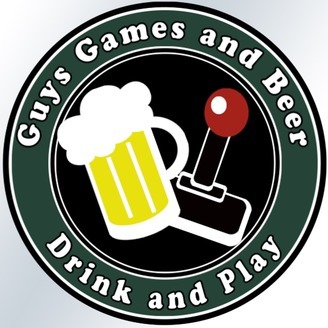 Come visit us at www.guysgamesandbeer.net. The First Official SEGA CD Game in 23 Years? Lords of The Trident: Make My Video!